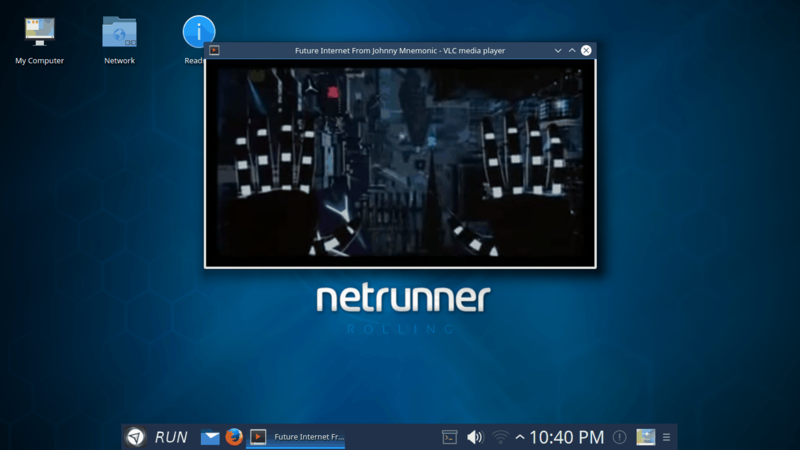 The Netrunner Team is happy to announce the release of Netrunner Rolling 2015.11 – 64bit version. 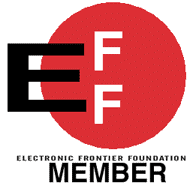 (Note that the 32bit version currently remains at 2015.09). 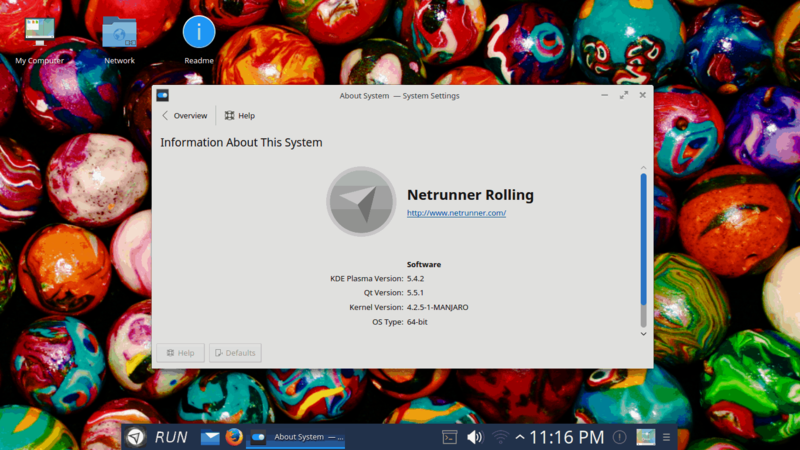 Netrunner Rolling 2015.11 has been updated with packages from KDE Plasma and KDE Applications. 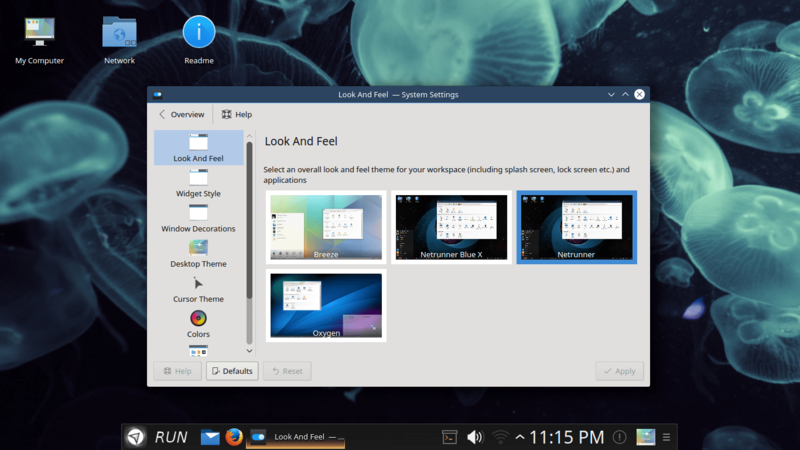 The desktop is at Plasma 5.4.2 together with KDE Applications 15.08.2 and many more applications and libraries updated to their latest versions. 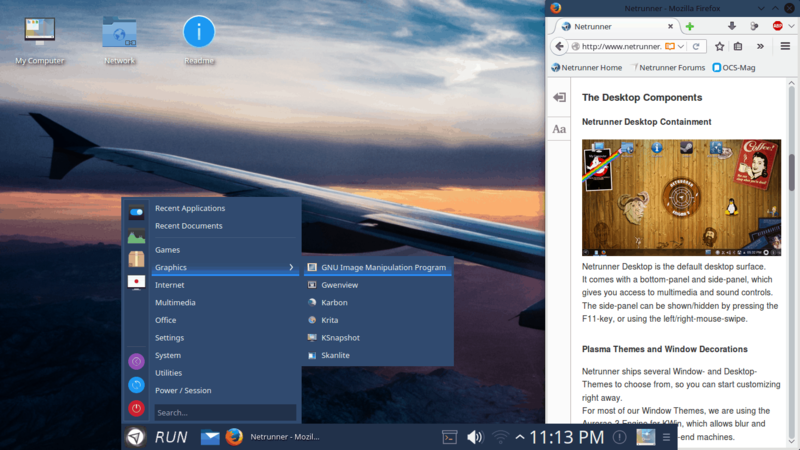 Firefox with built-in Plasma-support is at 42.0. 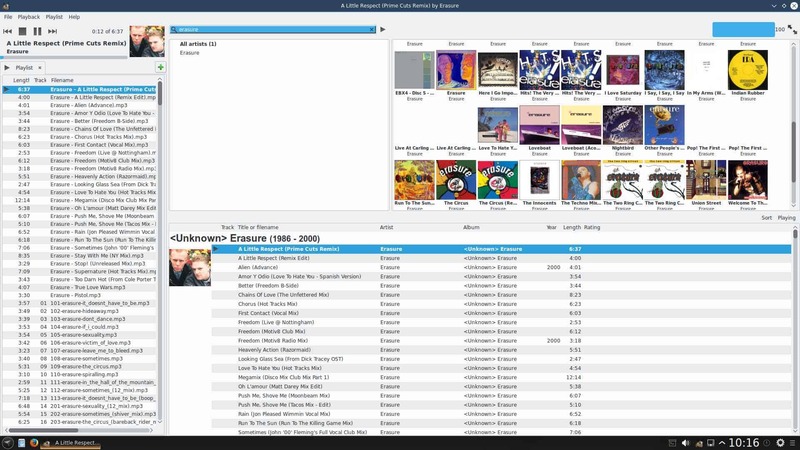 Gmusicbrowser and Pidgin now fully integrate into Plasma 5’s new systray. Gmusicbrowser updated to the latest version. Calamares received several minor fixes with 1.4.2 and offers an easy way to use the same user-password also as root-password. Also with calamares, you can pick and replace an already occupied partition easily, so you can keep one partition with your favorite OS and re-use another partition to try and test anything else without cluttering your hard-disk further. The “Look and Feel” settings page now features 2 LNF Themes of Netrunner, so switching between different styles is much easier now while still allowing for customization in full detail. Choose one of the 4 styles under Look and Feel. 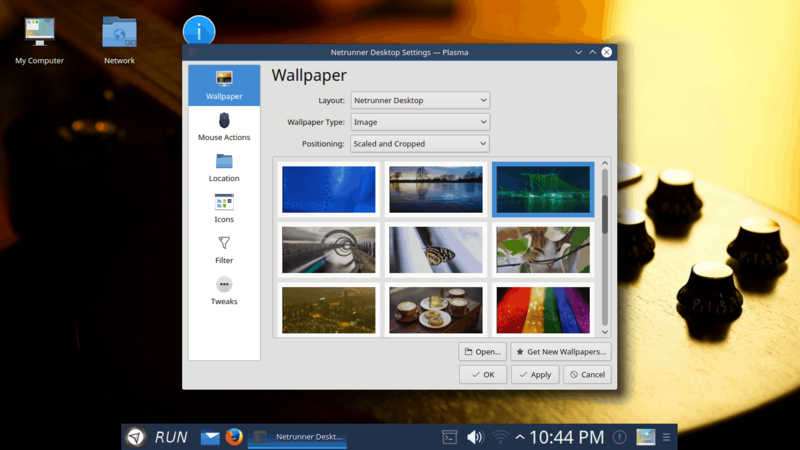 Rolling 2015.11 also comes with a full new set of wallpapers covering a range of different colors and styles. Kamoso has been updated to Version 3.0 and replaces cheese for capturing webcam images or videos. You can get the ISO from our Download section.